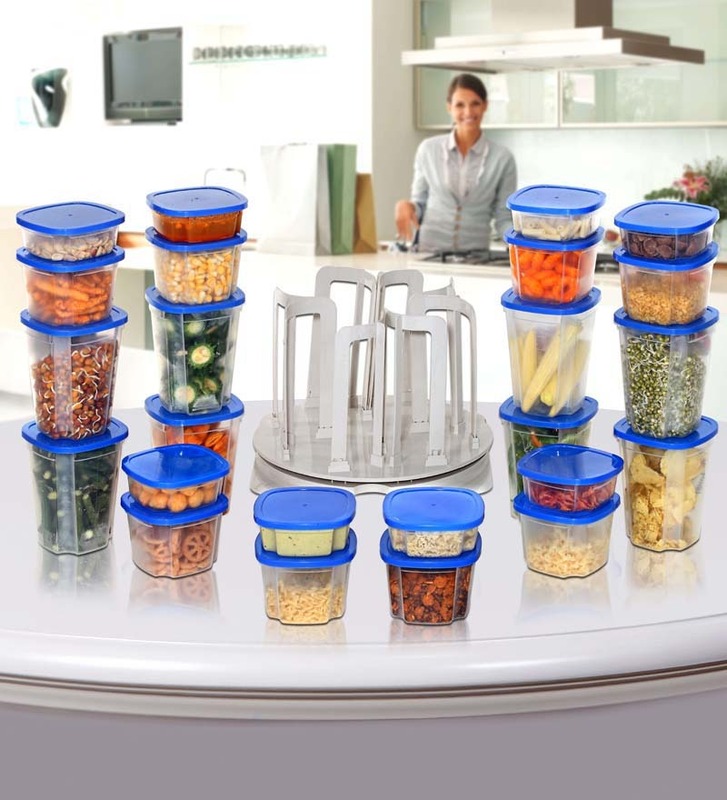 Pepperfry is offering best offer on Marvel Spin N Store Kitchen Organiser - 49 Pcs . Here we can get 71% Off on this Product. Free Home Delivery Available , Cash on Delivery Available. Offer Valid Till Stocks Available , Don't Miss this Nice Offer. !! !